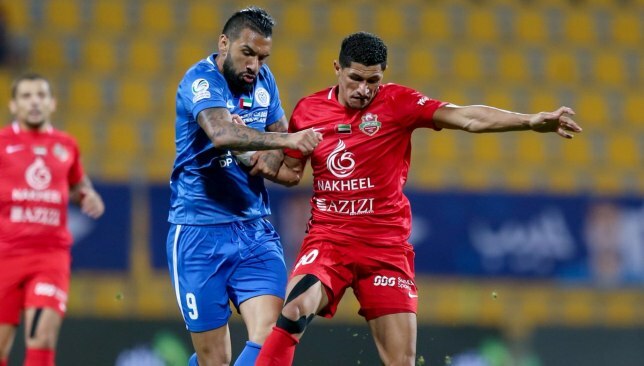 Promoted Bani Yas’ superb return to the Arabian Gulf League continued when they heaped more misery on Al Wasl with a 2-1 away win at Zabeel Stadium on Tuesday. Colombian midfielder Michael Ortega was on hand in the 23rd minute to convert Leroy George’s low cross. By the 36th minute, the Dutch winger went from producer to scorer when he found the bottom corner from defender Yousef Jaber’s well-placed low cross. Wasl tried to rally and on 70 minutes forward Hassan Mohammed rattled the post with a sliding shot from close range. This was the second time the woodwork had denied them with returning Brazilian playmaker Ronaldo Mendes rattling the crossbar in-between the Bani goals. Compatriot Caio Canedo then converted from the penalty spot on 86 minutes, but this was too late to deny the Sky Blues a fourth-successive victory that sent them, temporarily at least, up to fifth. Wasl, last term’s third-placed finishers, remain down in 11th – just four points off the drop zone. Bani oozed confidence and quickly took control of proceedings in Dubai. Former Bayer Leverkusen loanee Ortega soon found himself in the perfect position to notch just a second AGL strike in 14 appearances. Mendes, back from a temporary stint at lowly Fujairah, tried to inspire a response, but could only find the bar. This sparked a reaction from the startled Sky Blues. Ex- Melbourne Victory flyer George exhibited great poise to dispatch Jaber’s centre for a fourth top-flight goal in 15 run-outs. 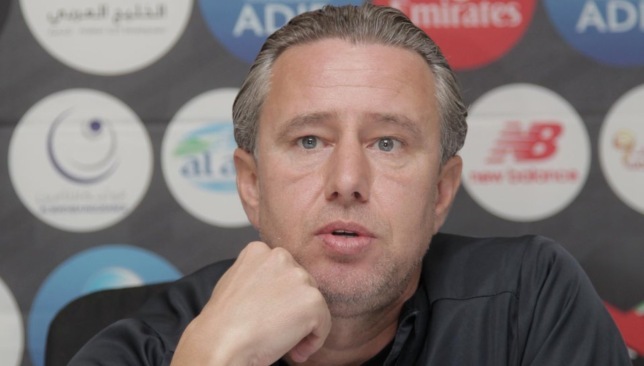 Wasl had won their first two games under ex-Al Wahda boss Laurentiu Reghecampf. But this resurgence looked bound to end long before Mohammed was denied by the post and Canedo profited from Ortega’s handball.